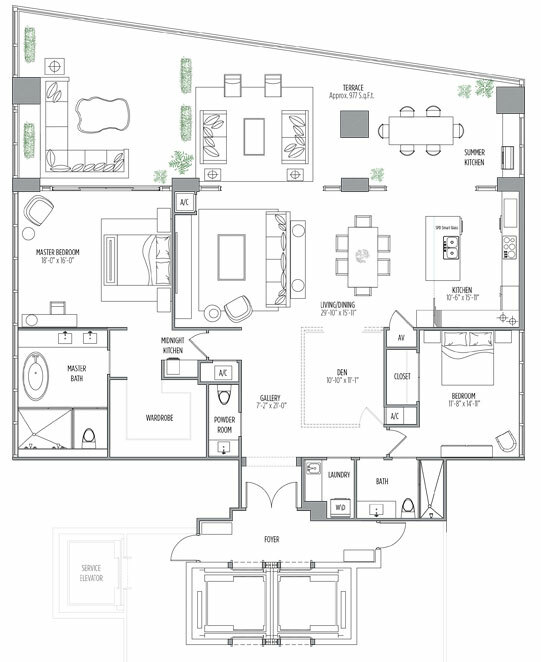 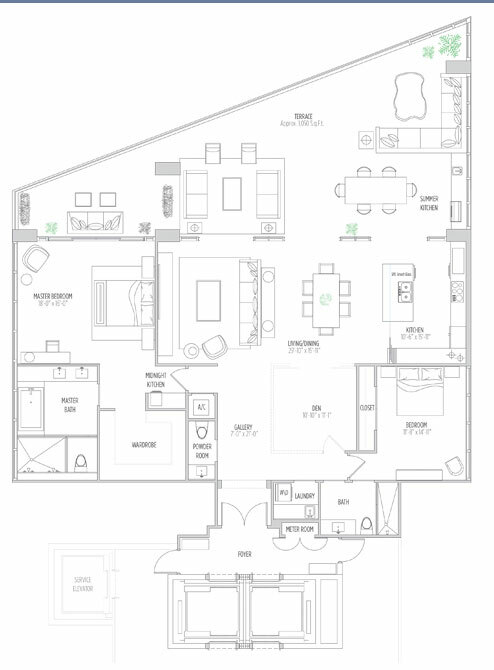 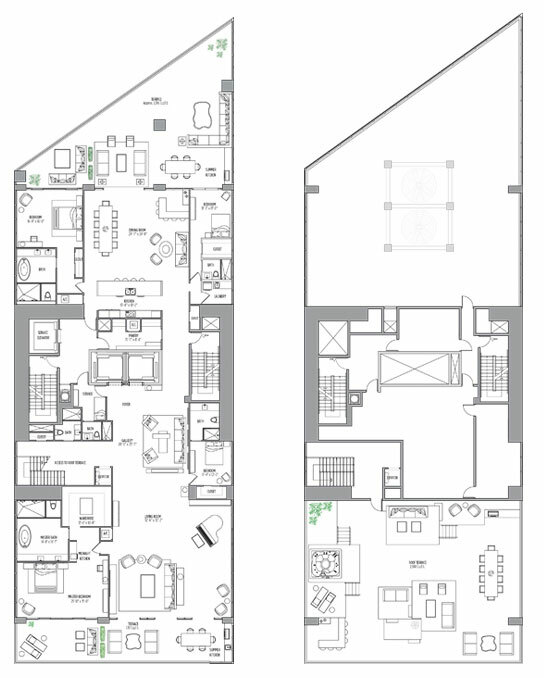 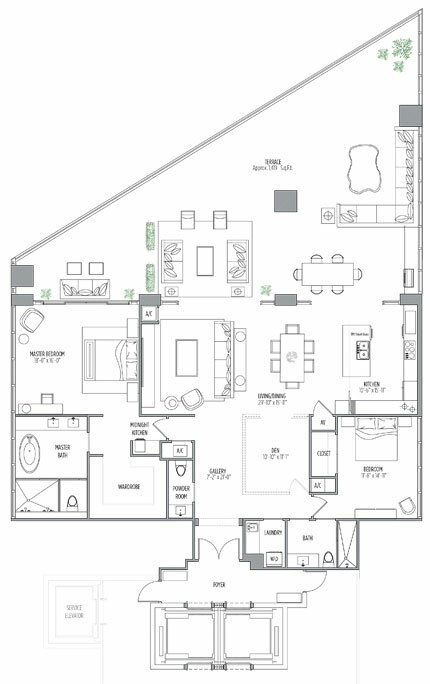 Units Sizes: 2,360 Sq.Ft. 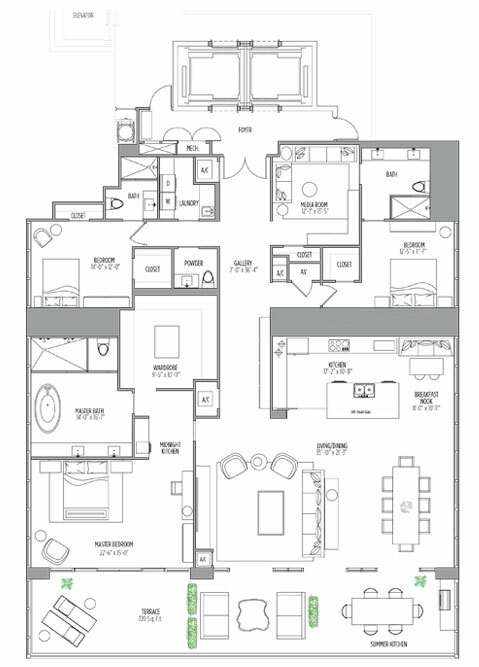 to 7,534 Sq.Ft. 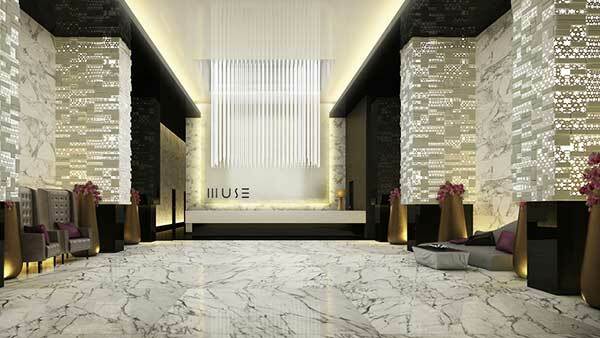 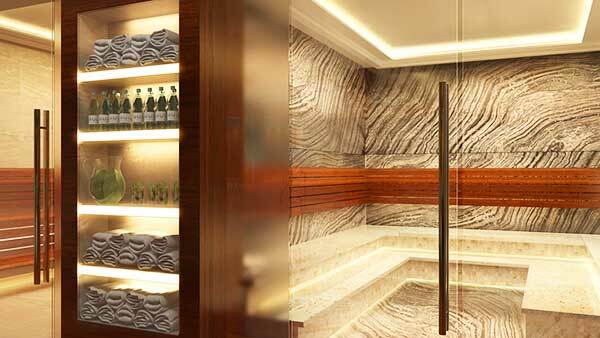 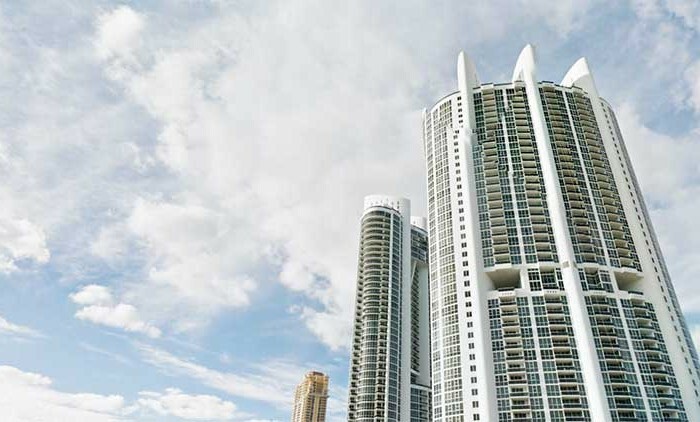 Muse Residences, is an ultra-exclusive boutique building, one of the newest addition to the luxury collection of oceanfront towers on the beachside in Sunny Isles Beach. 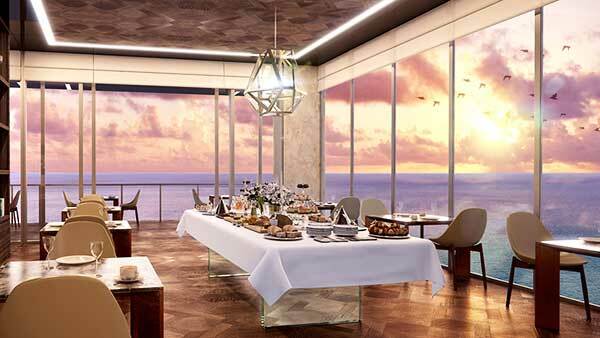 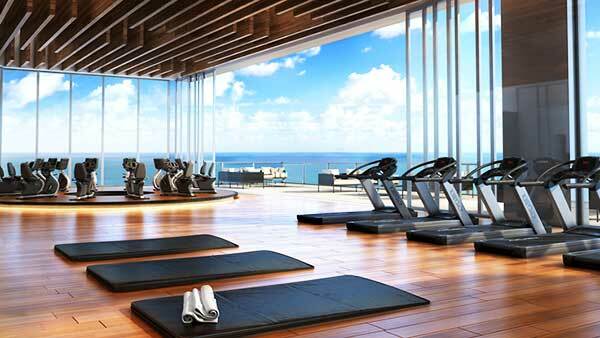 Muse Sunny Isles, is the tallest building in the city with 649-foot tall, only 60 feet wide, and sixty-eight residences was designed by the talented architect Carlos Ott, and Sieger Suarez focuses on unparalleled amenities and services. 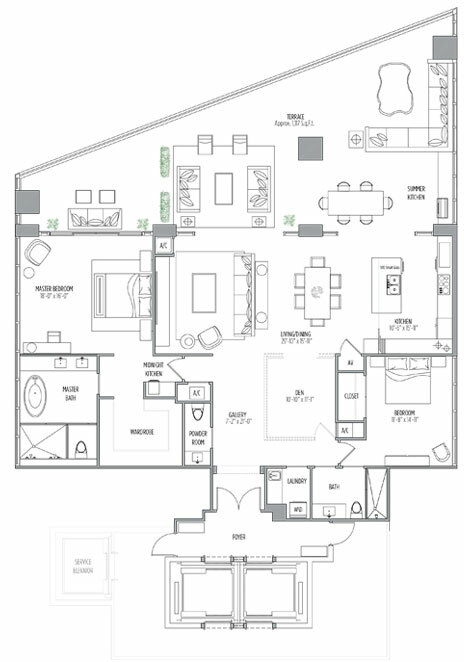 With only two units per floor, Muse will offer an East Residence or a West Residence, the top two floor will feature a unit per floor. 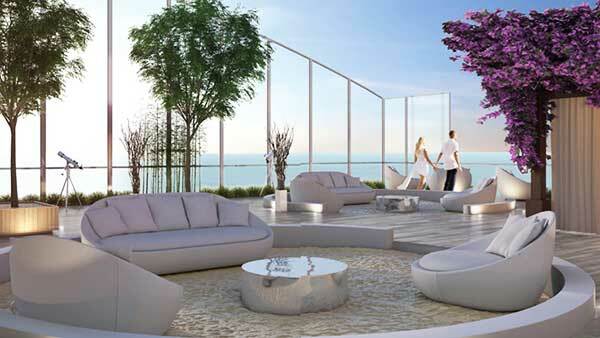 All homes span the width of the building, with expansive balconies and stunning Ocean, Intracostal and city views. 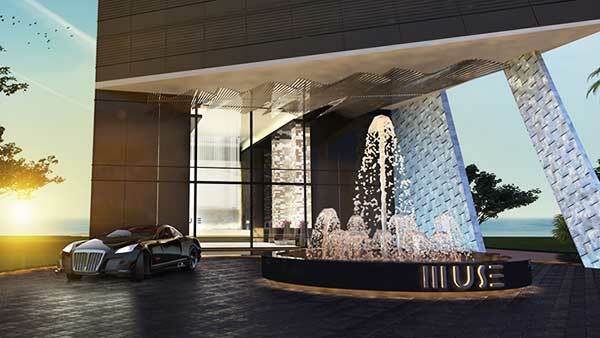 With a focus dedicated to the highest level of luxury, comfort, and service, the building is a boutique oasis, reflecting the grace and style of the select few who call it home. 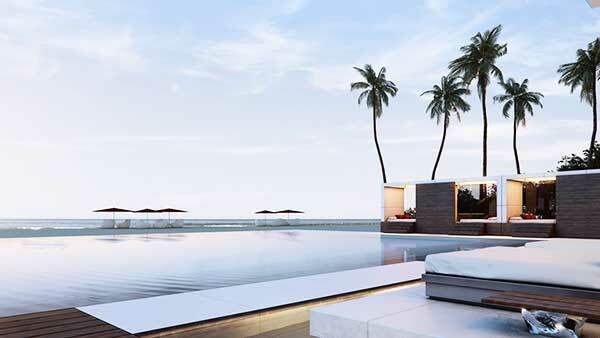 The exclusive beach club is a scape in the sand, indulge yourself on the sea breeze, complete with chairs, umbrellas and towel service. 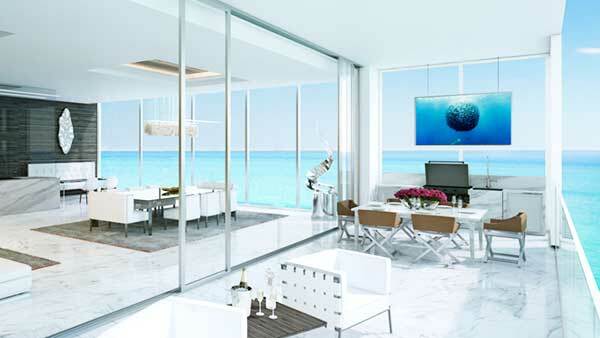 Sunny Isles Beach is a world-class, final destination on the striking coastline of South Florida. 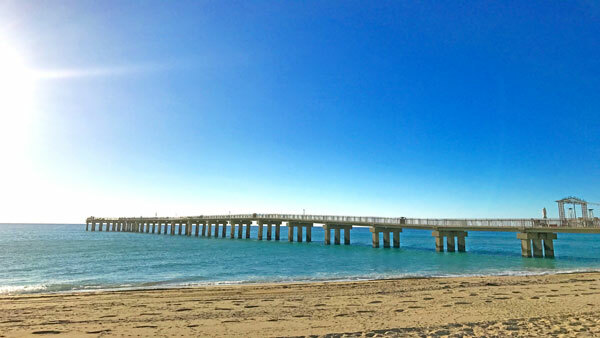 Lying between the Intracoastal Waterways and the Atlantic Ocean, the island offers days of Sun on its white-sand beaches. 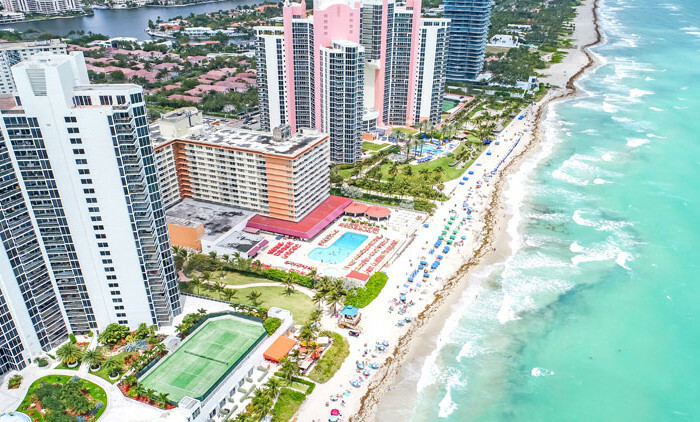 Sunny Isles is north of South Beach, and just a few miles from the Upscale, open-air Bal-Harbour Shops that house designer brands like Chanel, Bulgaria and Jimmy Choo, to name a few, and an array of top-rated restaurants, including Makoto, Emerald Lounge, and Carpaccios. 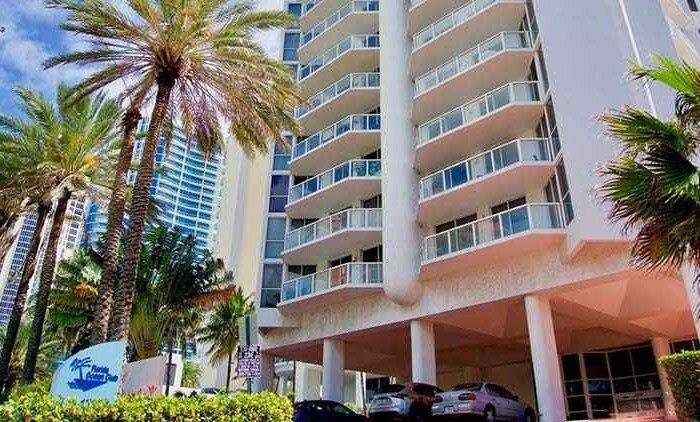 To the West, we have the luxurious Aventura Mall, and for the Golf lovers, Turnberry Isles Resort in Aventura is waiting for you. 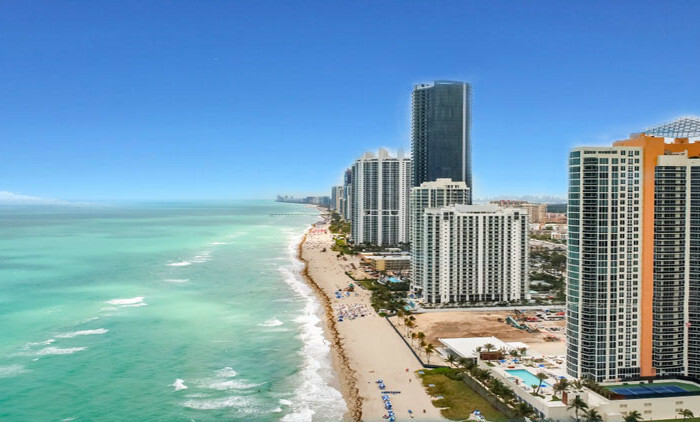 If you want to have more information on Muse Sunny Isles, Jade Signature, Ocean Four or any other building in Sunny Isles Beach, please call us at 1+305-281-8653 or email us at ghrealtor18@gmail.com, it will be our honor to help you find your next home in South Florida.